Kate Bosworth Archives - Horror News Network - The Horror News You Need! 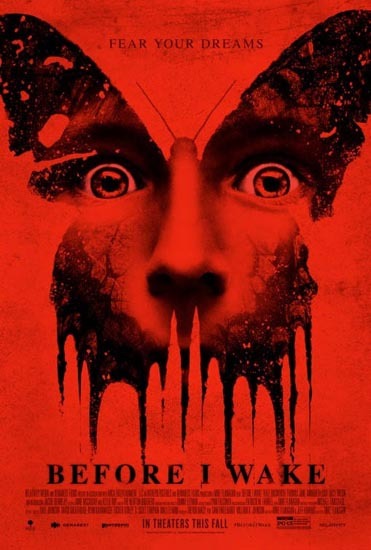 We have a new trailer for the upcoming The Relativity Studios’ film Before I Wake, which stars Kate Bosworth, Thomas Jane, Annabeth Gish, Dash Mihok and Jacob Tremblay. The film hits theaters in September. You can view the trailer below.